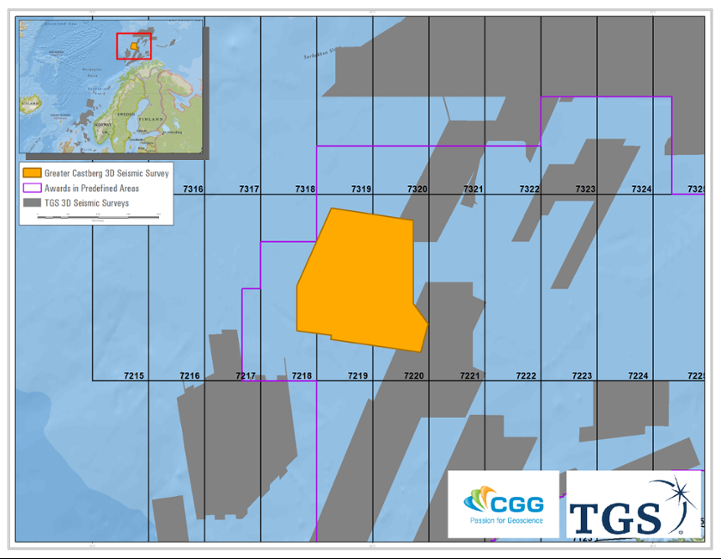 CGG and TGS announced Monday they will conduct a 5,000 sq km survey of the Greater Castberg area in the Barents Sea. The project is supported by industry funding, and the survey will include the highly prospective Castberg area and cover existing and newly awarded licenses in addition to open acreage with several play models in multiple geological layers. The acquisition is expected to commence late second quarter of 2019 with final delivery to clients in the fourth quarter of 2020. The survey will be acquired and processed with the latest developments of CGG’s TopSeis acquisition and imaging technology. “Our unique TopSeis solution combines an innovative source-over-spread acquisition geometry with CGG’s advanced imaging technology,” said Sophie Zurquiyah, CEO, CGG. 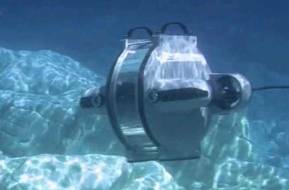 “This unique solution enables our clients to delineate shallow-to-intermediate depth targets in the Barents Sea, which are not resolved by conventional methods.